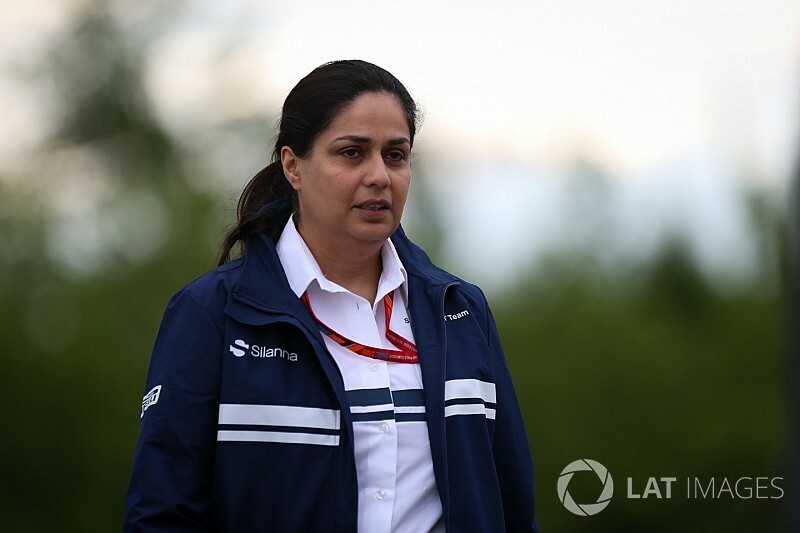 Kaltenborn stepped down from the Swiss F1 team in June last year, having joined Sauber in 2000. 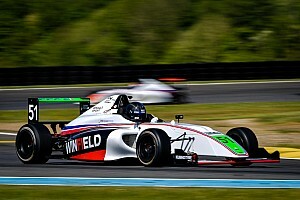 KDC Racing will compete in the German and Italian F4 championships run out of a facility in Granollers, within earshot of the Circuit de Catalunya, and under a Swiss licence. 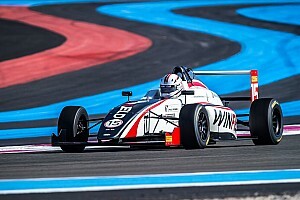 KDC is a 50-50 venture between Kaltenborn – the 'K' of the team's name – and French-Monegasque businesswoman Emily di Comberti, whose son Aaron competed in the BRDC British Formula 3 Championship last season. Talking to Auto Bild Motorsport, Kaltenborn said: "Motorsport was and is my great passion. 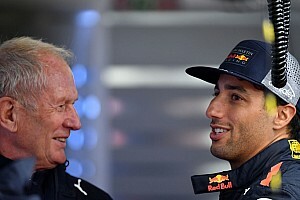 "I've been in a responsible position in motorsport for nearly 20 years, so it's only logical for me to continue here, and I'll have a significant impact on the team's strategy as a co-owner, with my primary responsibility being talented young drivers preparing for their future racing career – my many years of Formula 1 experience will help. 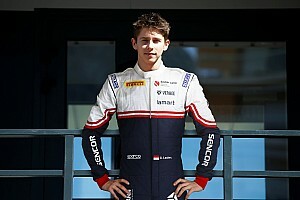 "For me, Formula 4 is still a new and exciting race series in which I see a lot of potential – in particular the development of young drivers, some of which will be among the best in their field. "In my opinion, Formula 4 shows who has the makings of a world champion." 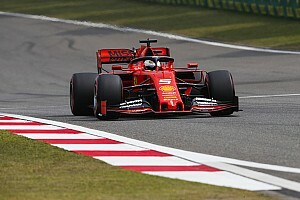 Kaltenborn will come up against the US Racing team jointly owned by Ralf Schumacher in the German series, while Ferrari Driver Academy youngsters Enzo Fittipaldi (grandson of Emerson) and Gianluca Petecof will compete in the German and Italian championships with Prema Powerteam. KDC said in a statement that "the driver line-up will be announced shortly".